Learn how you can fast track your access to leading clients across a wide range of verticals. Spend more time sourcing and placing the best candidates with top companies committed to hiring through Reflik. 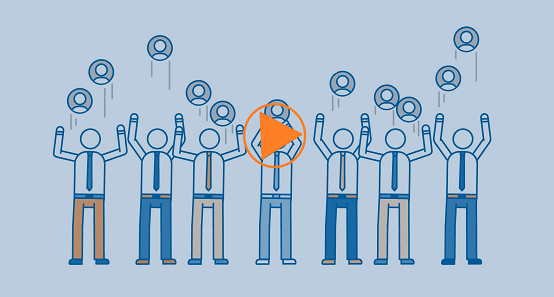 Watch how you can hire top talent in 10 days! Learn how Reflik introduces you to only vetted, interview-ready candidates, while helping you save up to 30% compared to the costs of traditional recruiting methods. WANT TO HIRE THE TOP TALENT?